The discovery by C.V. Raman brought him the Nobel Prize in 1930, the first time for an Indian. 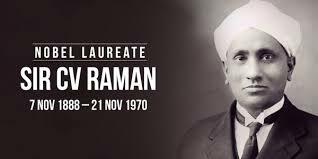 On 28 February in the year 1928, the renowned Indian physicist Sir Chandra sekhara Venkata Raman discovered the phenomenon of scattering of light, popular as Raman Effect, at the Indian Association for the Cultivation of Science in Kolkata. 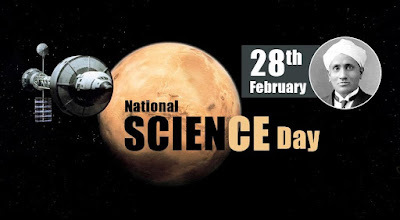 Recognizing the significance of the discovery in the field of Physics and the contribution of C.V. Raman, the National Council for Science and Technology Communication (NCSTC) proposed to celebrate 28 February as National Science Day. The Government of India approved the request and therefore since 1986, the country has been celebrating this day as National Science Day. Also, the Raman Effect was honoured with the rank of being a National Historic Chemical Landmark by the American Chemical Society on 15 December 1998. It got designated as an International Historic Chemical Landmark in the year 2013 on the National Science Day. The Raman Effect : When a light beam passes through a transparent medium, some part of it is scattered. The wavelength of these scattered rays is different from that of the incident rays of light. This phenomenon of scattering of light is termed as Raman Scattering, while the cause of the scattering is called the Raman Effect. The entire nation celebrates the National Science Day as a science festival by organising science exhibitions, workshops, seminars, symposiums, and many more activities. 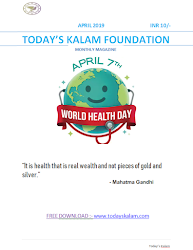 The aim to celebrate the day with great enthusiasm is to impart scientific temper in the minds of people of all age groups. Events are organized in educational institutes as well as research centers involving experts, learners, and scientists. Every year, a large number of people attend the National Science Day celebrations to participate in public debates, virtual tours, open houses, science quiz programs, poster making, science shows and many more activities. Also, new projects and latest researches of various institutes are displayed before the public.